Migos score second No. 1 album. 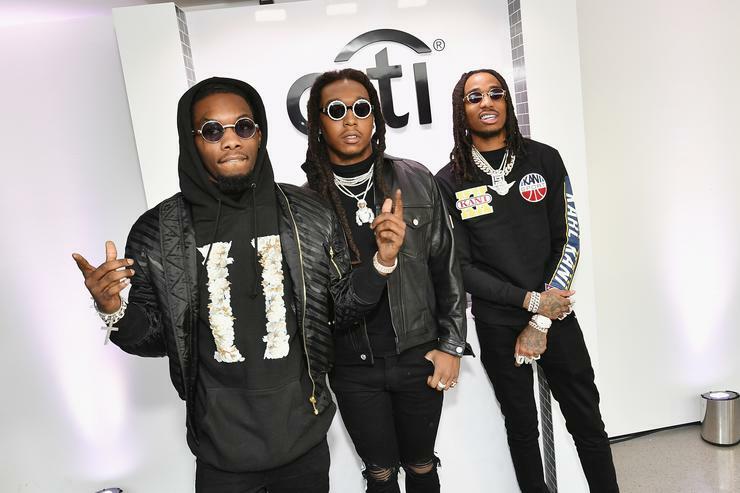 After much speculation and plenty of predictions, Migos’ Culture II studio album has officially made its debut on the Billboard Hot 200 charts, claiming the No. 1 spot on the list in its first week, earning the trio their second No. 1 album.